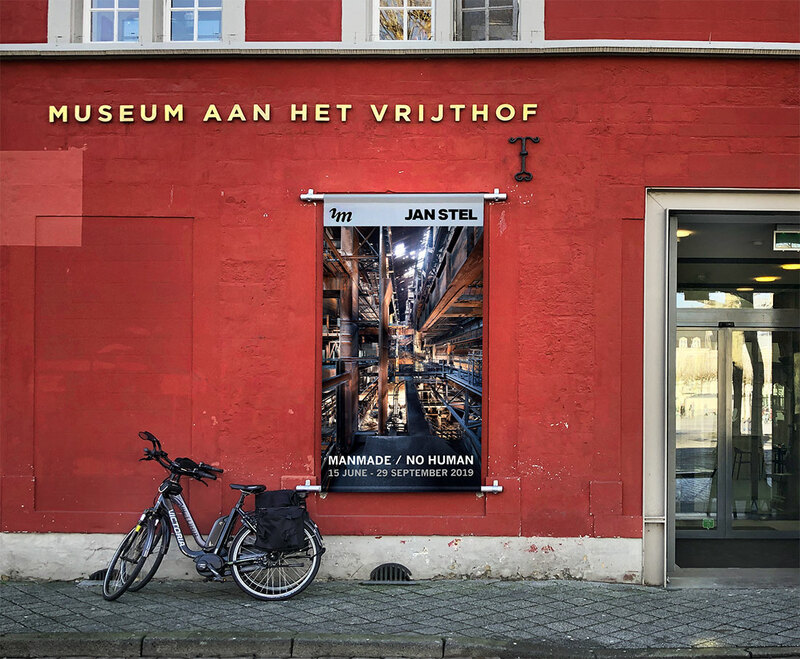 In 2019, Museum aan het Vrijthof will be transformed into a photography only museum. Jan Stel Photography is proud to have been asked by the managing board to be the first to exhibit! The festive opening of the exhibition "Manmade / no Human" starts on 22 June 2019. 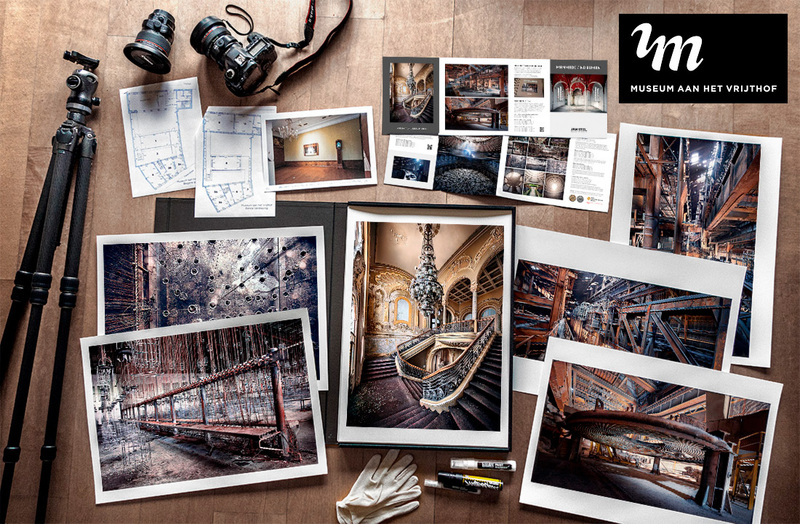 We will set up 2 floors and a total of 12 rooms with photography. And also we're going to use recorded sounds from the photographed locations for an audiovisual experience. 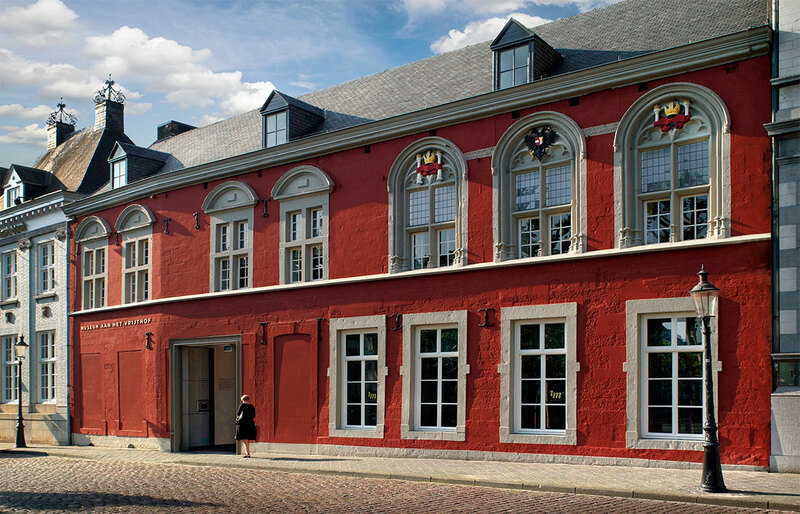 Museum aan het Vrijthof is a young museum located at the heart of the city in one of the oldest buildings in Maastricht; the former retreat of Charles V. This private museum re-opened after major renovations in 2012. Museum aan het Vrijthof organizes a temporary exhibition three to four times each year. Visitors of the museum can also enjoy an hour filled with culture amongst the shops, café’s and restaurants Maastricht has to offer. 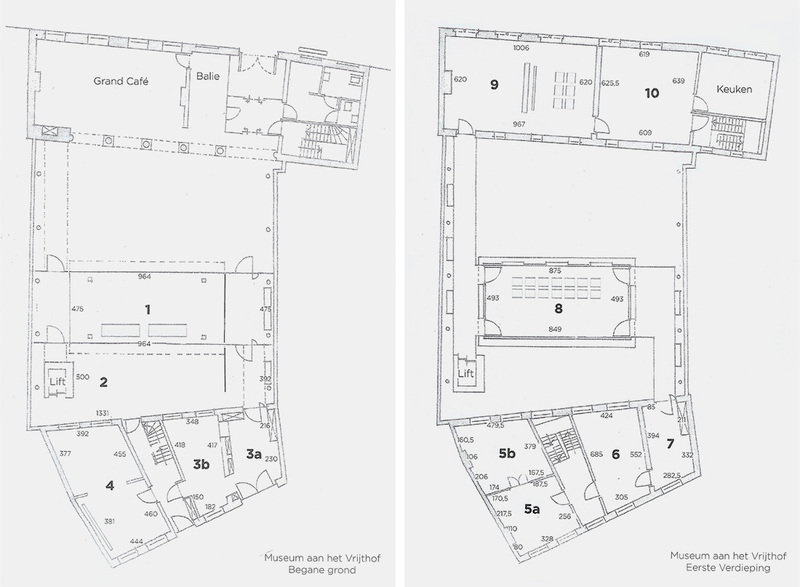 And we have a freely accessible museum café, located at the covered courtyard. Imagine standing in front of the rich detailled and 50 shades color pallet "Steel Giant 05 XXXL". 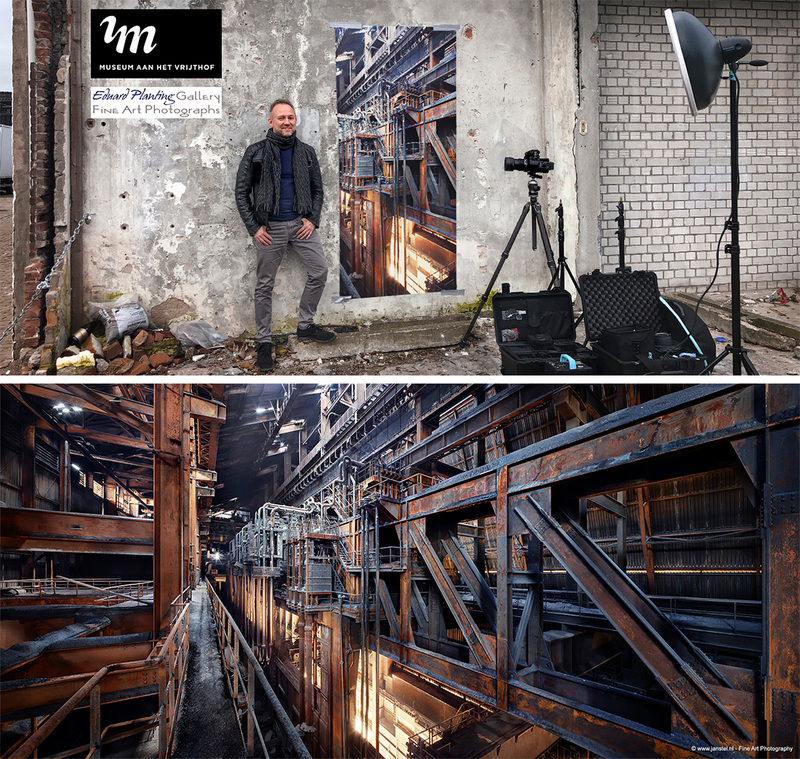 This is a small test print, the full 200 x 470 cm panoramic format will be exhibited in the museum. In 2018 the massive and impressive steel producing plant has been demolished. For and more details and inquiries about Jan Stel his photography contact (Feiko Koster) at the Eduard Planting Gallery in The Netherlands. In Germany the Continuum Gallery (Wiktor and Magdalena) will take care of your questions. Off course you can also contact me for any creative advice. Opening hours: Tuesday - Sunday, 10:00 - 17:30. Monday closed. Please don't hesitate to ask any questions about availability, quality and prices! 2018 © JAN STEL - Fine Art Photography.